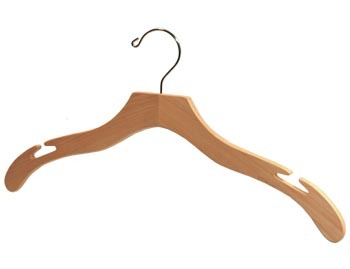 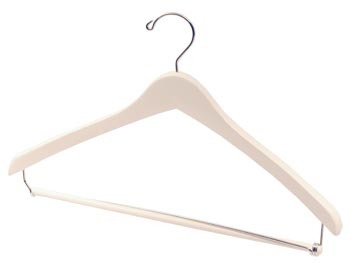 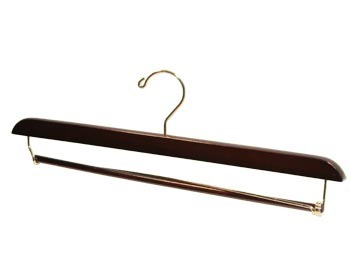 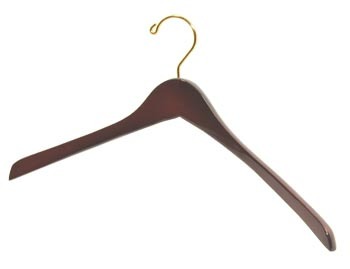 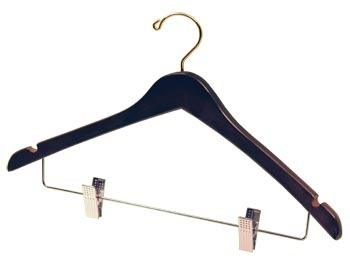 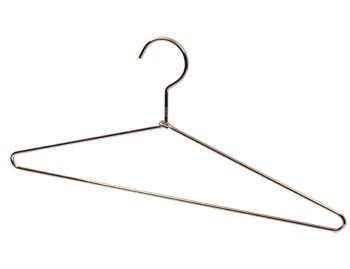 Hanger Store provides quality stainless steel metal clothing hangers. 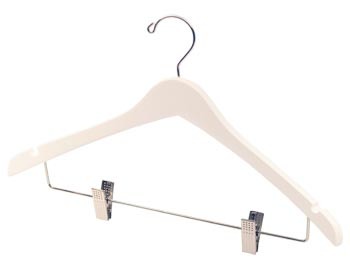 These metal hangers are made from 3/16" steel and are plated in chrome for a sliver finish. They fit most mens and womens sized coats, suits and shirts. 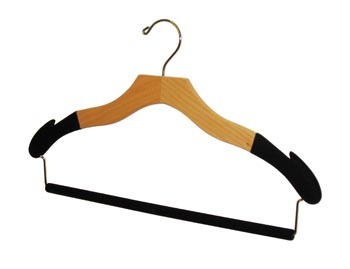 We also offer Metal Hangers with Clips and Custom Metal Hangers.